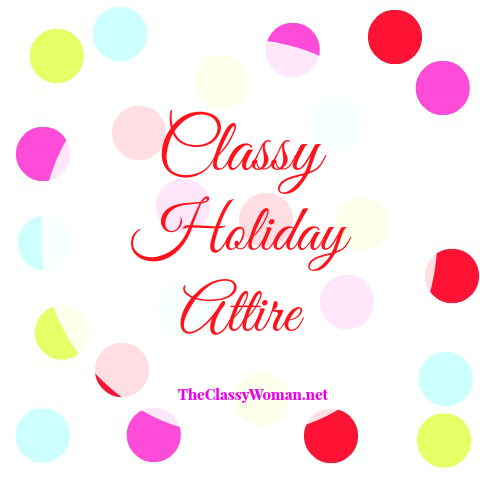 When it comes to holiday attire, there are a few things I consider when selecting a new party dress or outfit, the first being that it or its pieces can be worn separately many more times combined with other classic items in my wardrobe as another outfit. I always look for quality over quantity. I'd rather invest in one timeless little black dress vs. three cheaper, trendier ones just for the sake of variety. For that reason, I still have favorites in my wardrobe from even a decade ago that I still receive compliments on to this day. 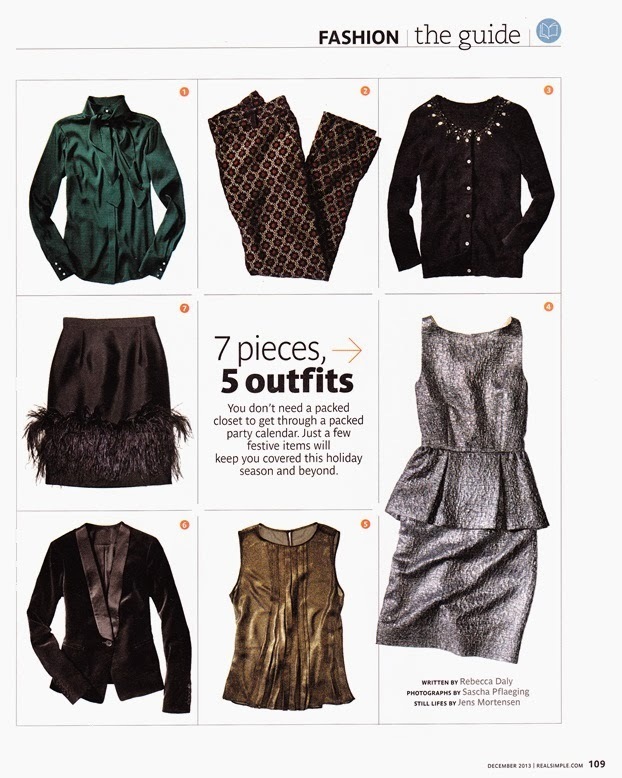 Holiday wear doesn't need to be reserved only for a festive work party, New Year's Eve celebration or a Christmas service at church, done right, these pieces in the classic gold, silver and black can be worn a multiplicity of ways throughout the winter months, that is the key in getting more value for your investment. I came across this great ensemble below in Real Simple magazine that I wanted to share with you all because I truly like each and every one of these pieces as well as the created outfits because they are elegant, classic and created in timeless colors, not to mention modest which is a must have for every classy woman. These all personally represent my own sense of style. I prefer classic, tailored pieces with a few accessories for some extra pop, a well-selected shade of red nail polish is the perfect finishing touch! I hope these have given you some inspiration as you create your own holiday looks.Which piece or outfit here best represents your holiday style best? experiences too with the world's top talents! Members can learn how to make an incredible dish from a Michelin-starred chef, meet their favorite musician before a concert, or have their tennis swing analyzed by the same coach that took Andre Agassi to greatness, it's all possible via IfOnly. 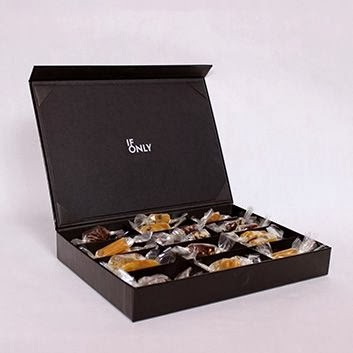 Right now they are featuring this Michelin-starred box of caramels, it's a fantastic gift that can't be found anywhere else! A portion of the proceeds from every sale on IfOnly is directed to a non-profit of the luminary's choosing. 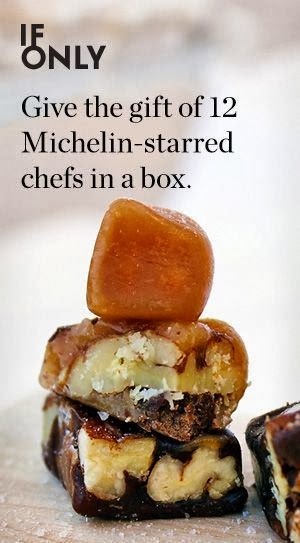 In this case, with the Constellation Caramel Collection, it would benefit the James Beard Foundation. Prices on IfOnly range from $1 and up, there is something for everyone. If you want to make an impression for someone special in your life or allow them to create memories that will last a lifetime, this is a great marketplace to do just that! Right now customers get free upgraded shipping on any order through 12/19/13. Give an experience this holiday season and shop with IfOnly! If you don't see anything that catches your eye at this moment, become a member by clicking 'member access' and subscribing with your name and e-mail address and you'll see new offerings as they are added. All are unique so there is something for everyone, changing on a regular basis. If you see a deal you like, be sure to snap it up as these unique experiences go quickly! One of the readers here had some trouble getting her comment to post and also wanted to keep her e-mail address private so she commented on the Facebook giveaway post and I commented on her behalf. The winner was selected by Random.org and it is No. 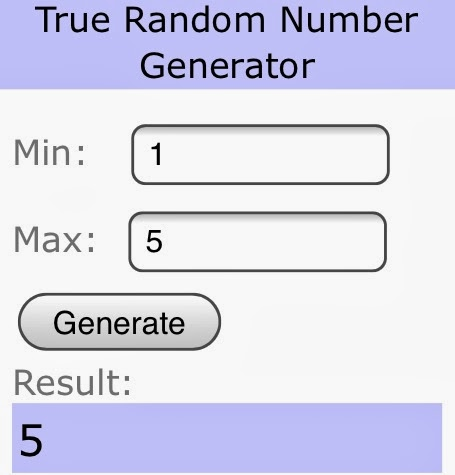 5! Congratulations to Karla Espino!! It turns out that you are the lucky winner, please e-mail me or private message me your e-mail address via Facebook along with your mailing address. I'll put it into the mail just as soon as I hear back from you. Hi Everyone, with Christmas just around the corner and the New Year not too far behind, I thought it was time for a holiday giveaway! It's my way of saying "Thank You" for following along and supporting my blog this past year. Your love and sweet comments are always appreciated! I recently shared with you a few of my favorite books in the post: '8 Great Book Recommendations'. One book that didn't get included in the list (but should have been and is a must read for anyone) is included in today's giveaway. In addition to that I've included one of my favorite Christmas CD's and I hope it will become one of yours also! This will be a short weekend giveaway so that I can ship it in time for you to enjoy before Dec.25th. First up is this festive CD: Yule Swing by Anna Wilson! What I love about it is that it does not sound like every other Christmas CD with the same traditional songs. I love all of those too don't get me wrong, but there is something about original songs with a fresh take that I really appreciate. Every playlist deserves a mix of both. This lineup of Anna's 10 songs balances both the upbeat and slower songs that make you reflect on what is truly important this time of year. Track #9 'A House, A Home' is my absolute favorite! The new year is time to begin afresh. What better way to start than by asking yourself essential questions that will help you live a more purposeful and meaningful life. 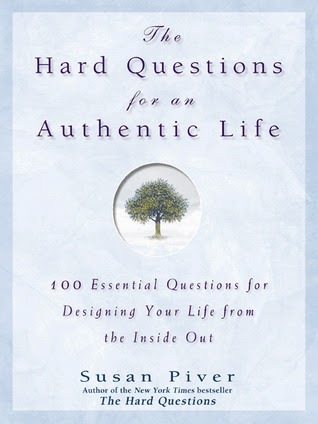 This thought-provoking book: 'The Hard Questions for an Authentic Life' covers all areas of life, creating time for reflection so that action can be taken to live an authentic life that brings you joy. 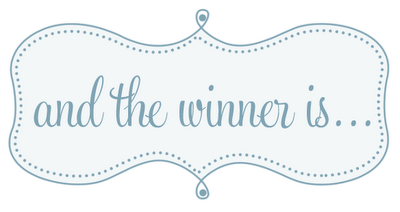 HOW TO ENTER: It's Simple! 1. Become a Google Friend Connect public follower of this blog (in the right hand sidebar) AND Follow our Facebook Community and let me know that you did (or already do follow along). Please leave just a single comment below once you've done both including your email address if you do not have a blog where I can contact you if you win. 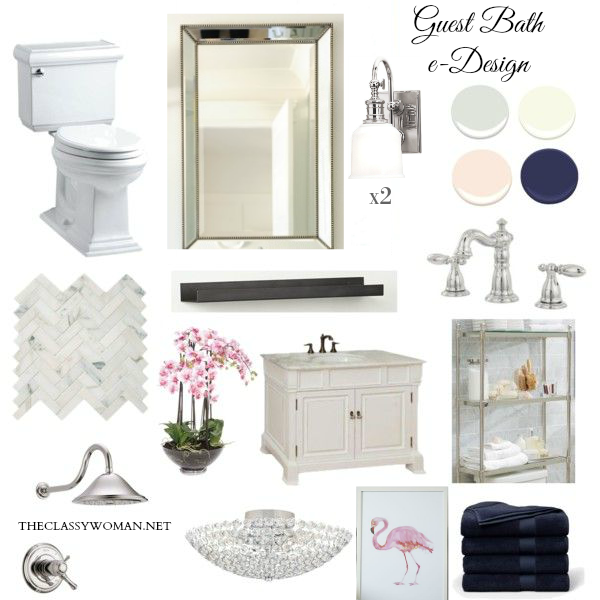 BONUS ENTRY: If you want to follow along via Twitter and Tweet this giveaway OR you would like to share this giveaway on your own blog, leave me a second comment letting me know that you did along with your twitter name, twitter status or blog post link. OPEN TO: Everyone Worldwide. Items will be shipped via USPS. 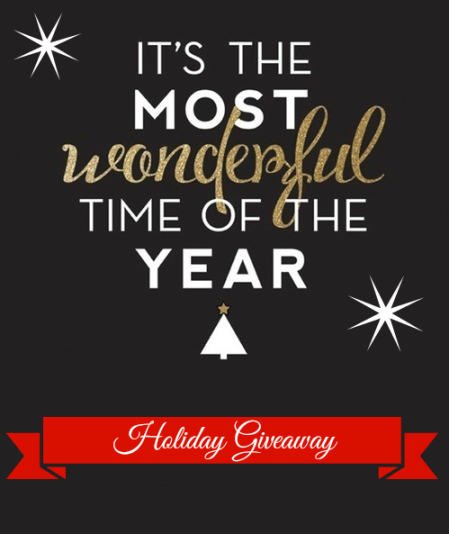 GIVEAWAY ENDS: Monday 12/16/13 at 11:59am EST. Winner will be announced on Monday afternoon. Thank for Reading & Good Luck! 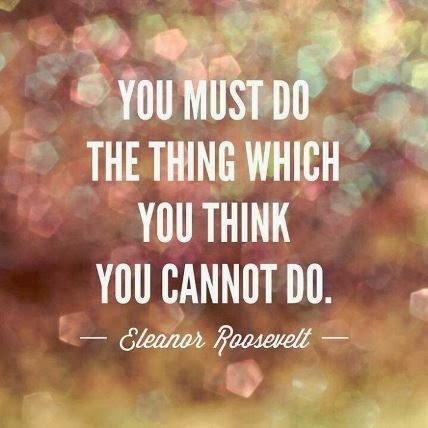 Do the One Thing You Think You Cannot Do! Hi everyone! Today's post is shorter one that will hopefully inspire you and reignite a flame in you that perhaps went out a while ago or will encourage you along in the right direction as you currently work towards a big dream. In our busy day-to-day life it's easy to get caught up in our work day demands or keeping the house clean, getting the kids ready for school, running errands, washing laundry, cooking meals and going to church, etc., etc. It may feel as though your free time is limited to pursue dreams or do things that would bring you great joy but I encourage you to carve out that time. Most of us have time for more passive activities like watching TV or scrolling through social medias apps which can sometimes be time wasters. Take that block of time and use it for something that will truly change your life for the better. Make it your goal as we wrap up this year and get ready to start afresh in 2014! There are many circumstances that present themselves in our life which force us to become stronger than we knew we were and create a more determined and disciplines spirit within us. However, there is a different sense of personal fulfillment and accomplishment when we run towards the one thing we think we cannot do, be or have and actually achiever it! Here's the best part... even if you don't achiever that dream for some reason, oh the joy you will in the journey and the awesome stories and experiences you'll have along the way that nothing else like it can bring! I encourage you all to dig deep an be courageous enough to go after that 'one thing'! :) If you're feeling open to it, I'd love to hear what your one thing is. It may just inspire others in this community to go after theirs! Continuing in the same format of my 12 Best Black Friday Sales, I thought I'd update some of my favorite store sales and in my opinion the best deals on the web for women's apparel right now. What better time to take advantage of not only shopping for gifts for those on your list, but finding that perfect holiday dress, outfit or heels for an upcoming Holiday party, Christmas Day, New Year's Eve celebration or a new handbag to enjoy all season long! Piperlime- Up to 40% off! I hope everyone had a wonderful Thanksgiving with their families and/or friends. We sure did! We celebrated our very first Thanksgiving with baby Lily as a group of 12 over at my in-laws' home, we had such a nice time catching up with everyone. I made these fabulous roasted garlic mashed potatoes which were a huge hit and I can't wait to make them again. Today is a long awaited shopping day for many as well as the next few days. While we don't venture out by car on this busy day to scope out deals, I love to curl up with some hot apple cider and visit my favorite shops online. I hit the jackpot today with these 3 items from the 75% off Kate Spade Black Friday sale which ends tomorrow. I searched high and low for that Ooh La La bangle and it's been sold out for nearly a year as was the iPhone 4 case (because I'm not upgrading my phone anytime soon). I was over the moon to have found both. The bow coin purse was just the icing on top! My shopping budget was $100 and these lovelies including shipping and tax were all under that-yay! If you are in the market for a stylish new handbag, they have some amazing steals which end 11/30/13 at midnight EST. 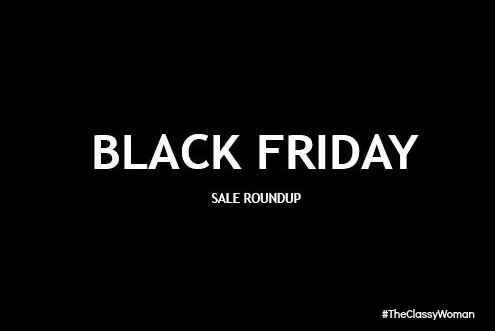 I've compiled for you a list of the 12 Best Black Friday Deals on the web for all of you Classy Ladies! Over the years when trying to shop for a hard-to-buy for person, I've found that photo gifts seem to be a hit. Anything personalized, monogrammed or that reminds someone of really wonderful memories is a winner. 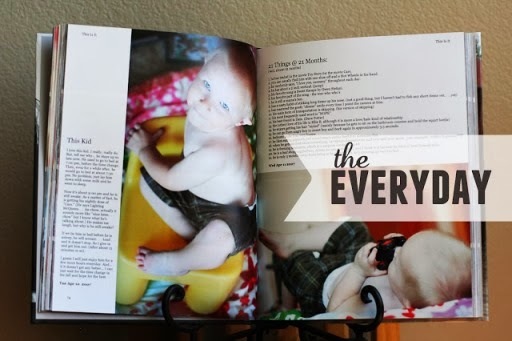 Photo books have a way of telling a story, they make for a beautiful accent for anyone's coffee table also. Out of all of the companies I've come across, blurb seems to provide the most polished looking final product. 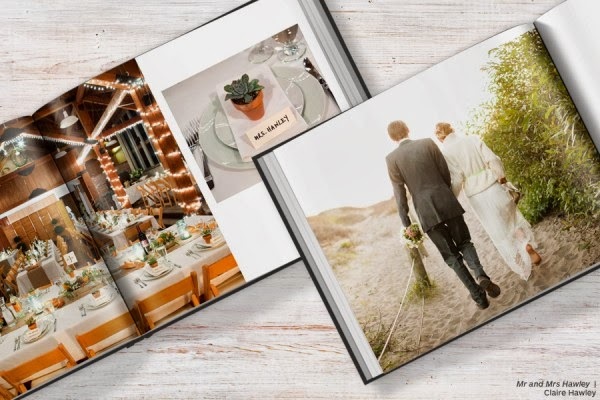 These pre-made custom books aren't your only option of course, you can use your own photos to tell a wonderful story such as a recent family vacation, your wedding day or even sharing how much your kids have grown over the year. 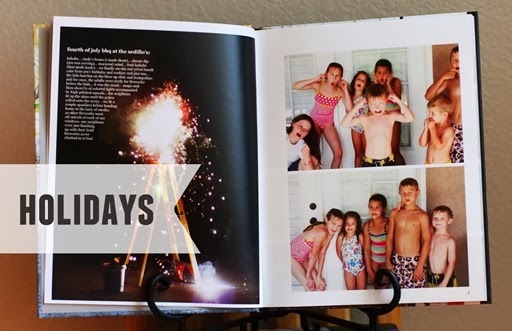 If you order a few printed books with all your recent fancy Thanksgiving pictures, you can have them in time for Christmas! Blurb even allows you to use your Facebook and Instagram pictures to help build up your books, which is bonus in my opinion! 25% off $50 or more. Take 25% off any book order when you spend $50 or more. Just use code 25OFF50 at checkout between Dec.20-24th. **This is a sponsored post however all opinions and thoughts are my own.